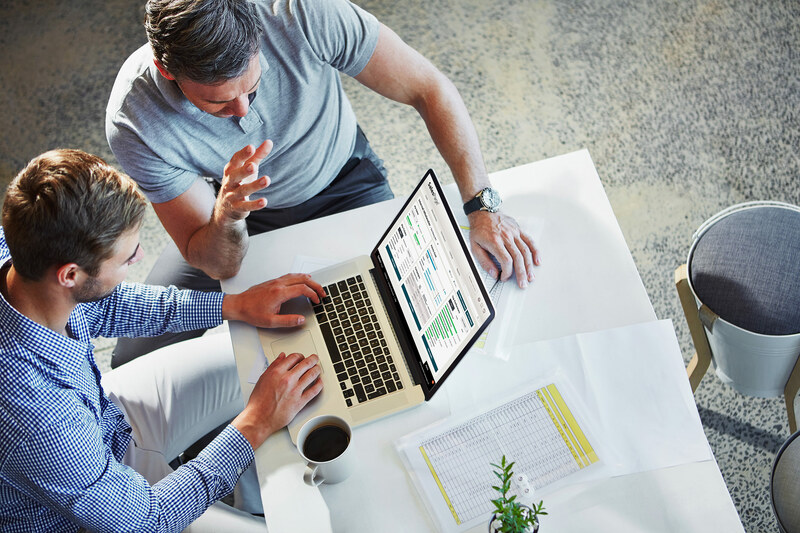 Eliminate duplicate entry, incorporate expense data into your entity profiles, and enhance sales management and compliance processes by integrating your expense management software with the SalesPage client data platform. Which clients are most profitable for you? Are your wholesalers spending their time and money with the right advisors? To answer questions like these, you need to integrate your expense data with your client profiles. In SalesPage, you can associate expenses with all entities, including firms, offices, reps, partnerships, and teams. Out of the box, you can even track expenses at activity, territory, and campaign levels. Use expense data as part of your segmentation and targeting efforts. Your enterprise has the opportunity to better understand the profitability and potential of each client. Beyond effective sales targeting, integrating expense management with SalesPage improves workflow efficiency by eliminating duplicate entry and enhancing your firm’s ability to monitor sales and marketing from a compliance perspective. Want to know more about your integration options?